Need to make a quick citation? Don’t have time to download the citation software? Quick online citation tools can be very helpful if you are not dealing with too much data. Small assignments, blogs, articles and one-page proposals don’t require you to cite too much content. In such conditions, researchers, journalists and students always look for the shortcuts to do this. Manually writing the citations is good practice but only if you are confident in your understanding of the citation style. Otherwise, these quick online citation tools are best for you. Following are best Online Citations Tools curated for you. Citation Styles: Uses “CSL – Citation Style Language” which contains almost every famous citation style including APA, MLA, Harvard, Chicago etc. Sources: Books, Journal, Website, Blog, Archive, Court Case and 25 others. Sources: Journals, Web page, Newspaper, Audio/Video, lecture notes and many more. Sources: All previously stated plus Brochure, Broadcast, Database, Conference Proceedings, Bible and many others. Pro Features: Plagarism check, grammar check and unlimited citation styles. 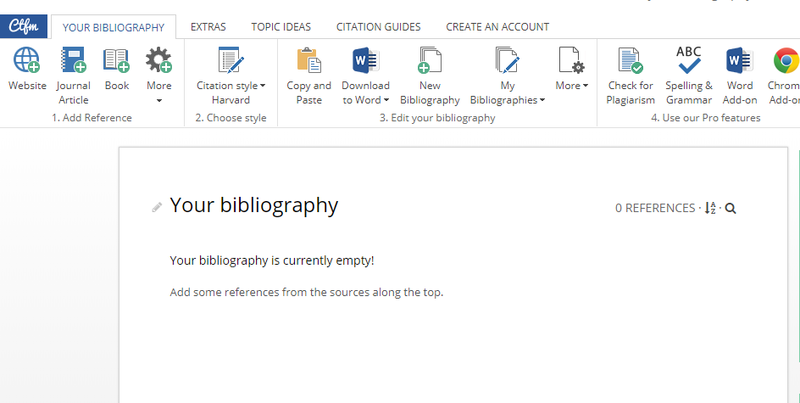 All these online citation tools are best for the quick citations but must not be used as an alternative to your permanent citation manager software.